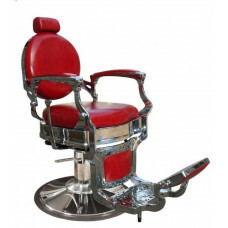 2217-31803 Barber Chair Classically Styled Barber Chair Seat Dimensions: 25" x 20" Deep Width: Insi..
BX-2009 Barber Chair 1 Pieces Remaining Classically Styled Barber Chair Footrest HeadrestCASH AND CA..
Admiral Men's Barber Chair #A61 Only available on the RD14FC base. 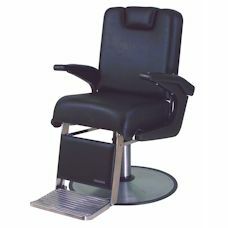 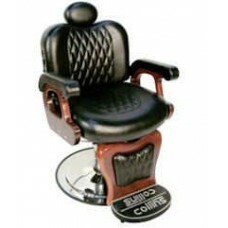 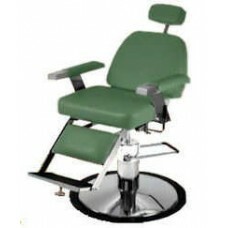 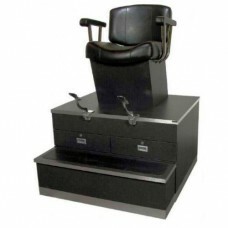 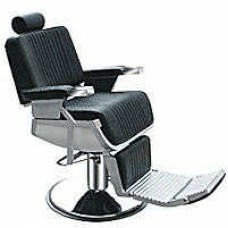 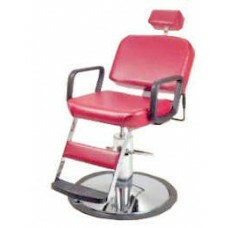 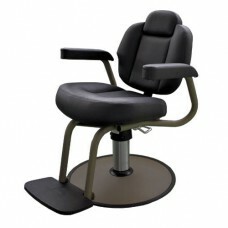 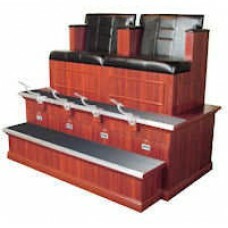 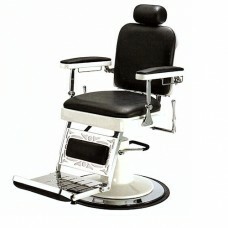 RD14FC base is the only base avai..
Pibbs Barbiere Barber Chair Chair Dimensions: 28"L x 28"W x 23½"-30½H Upholstered Armrests Padded He..
#9040B Twin Bradford-Styled Shoe Shine Stand Perfect for larger sized upscale men's salons. 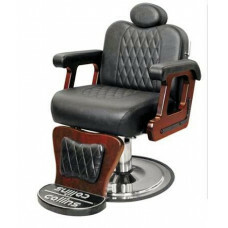 Features..
Pibbs Capo Barber Chair Chair Dimensions: 28"L x 28"W x 23½"-30½"H Upholstered Armrests Inset Padded..
Duke All Purpose Barber Chair #651The uncomplicated lines and features of the Duke barber chair prov..
Elegance Barber Chair #BB225With classic styling the Elegance Barber Chair recalls memories of the t..
Pibbs Grande Barber Chair #660 Dimensions: 26¼"L x 27"W x 23½" x 30½"H 1611 Base Classical Design Up..
Jaguar Barber Chair #707 Available In Black Or Red Vinyl 27" Diameter Polished Chrome Base With 2 Ye..
Koken Legacy Barber Chair #BB-0090HTurn heads with the clean lines and shiny chrome of a classi..
Pibbs Seville Barber Chair #661 Dimensions: 26¼"L x 27"W x 23½" - 30½"H 1611 Base Classical Design U.. 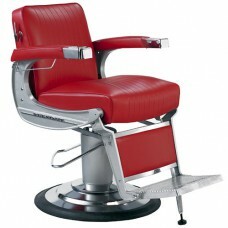 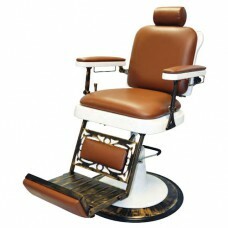 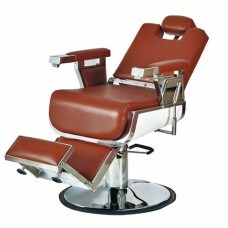 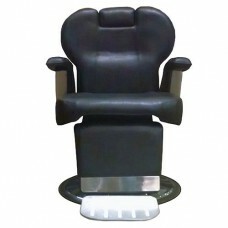 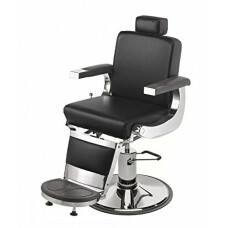 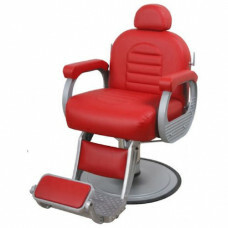 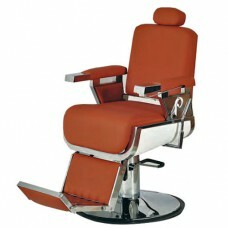 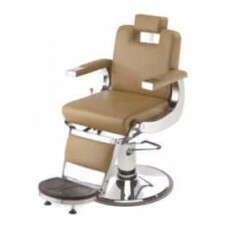 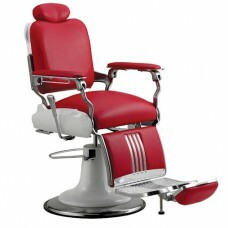 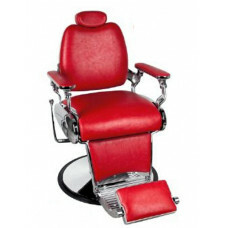 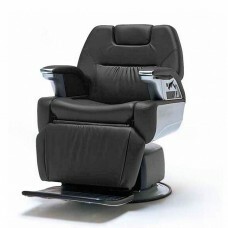 Prince Reclining Barber Chair The Prince barber chair blends harmoniously into your salon without do..
Regalo II Electric Barber Chair #BB8950 The utmost luxury in men's barber services this chair is com..
Pibbs The King Barber Chair #662 Chair Dimensions: 44"L x 27"W x 23" - 30" High Antique Styled Desig..
Pibbs The Master Barber Chair #663 Chair Dimensions: 44"L x 27"W x 23" - 30" High A truly classic ba..
Seville Barber Chair #B61S The Seville family features a styling all-purpose and barber chair with g..